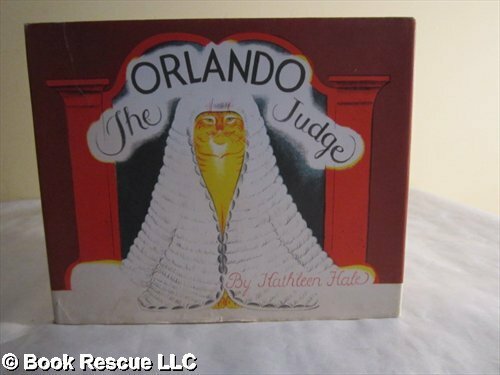 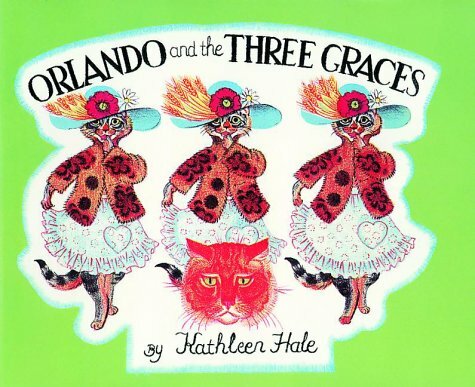 Kathleen Hale, born in 1898 created one of the most popular book characters of the 1940s and 50s. 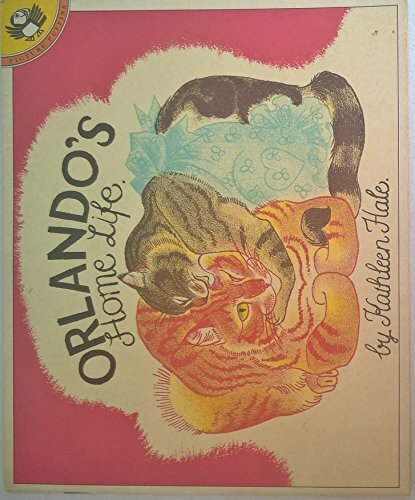 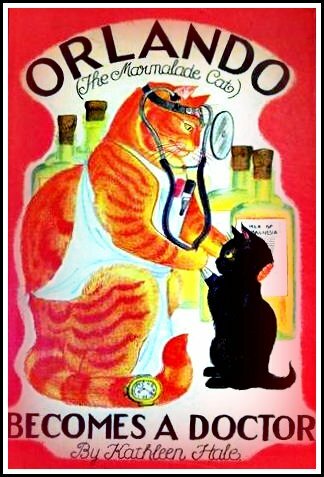 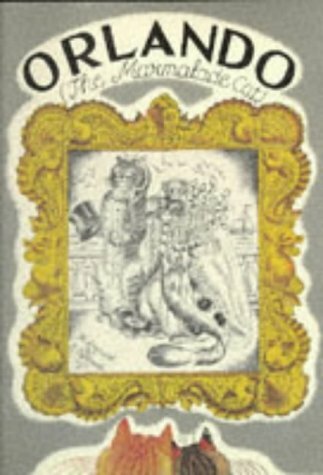 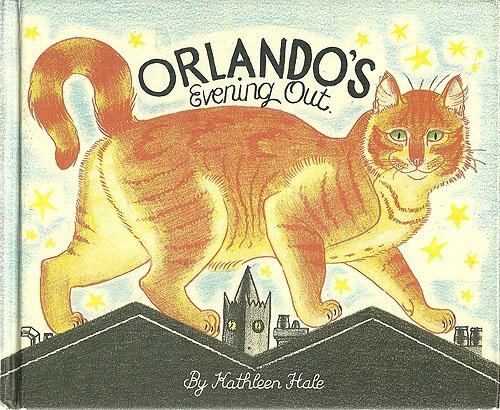 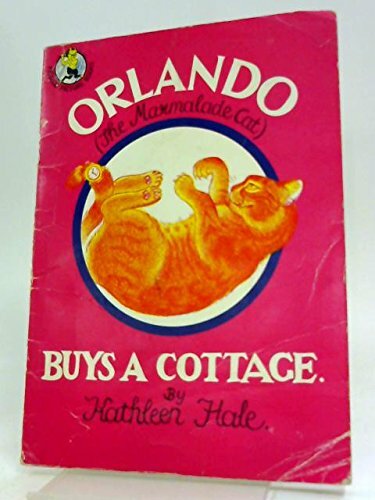 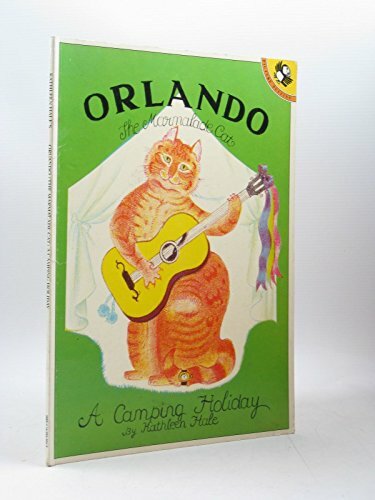 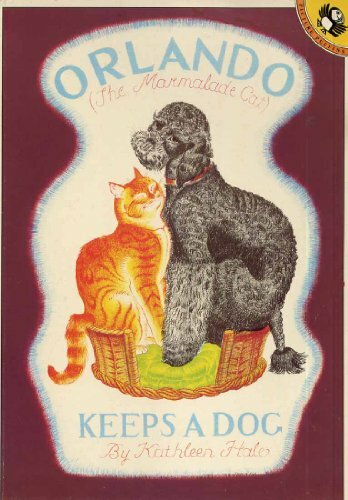 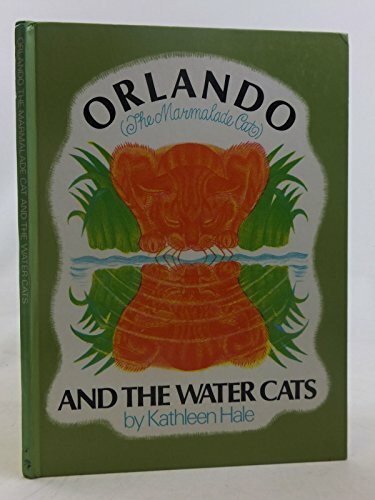 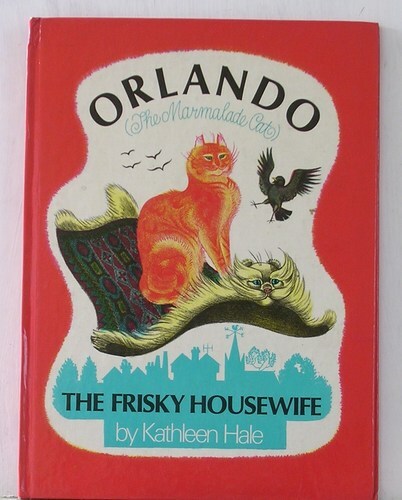 Orlando the Marmalade Cat lives with his wife Grace and his three kittens Blanche, Pansy and Tinkle and the quirky stories describe the adventures of family life. 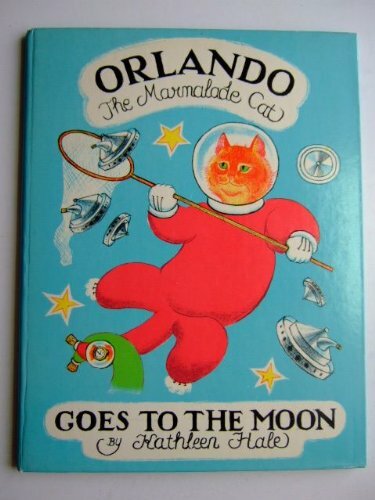 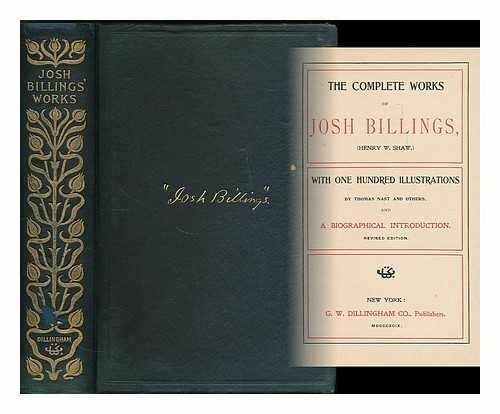 The illustrations are absolutely glorious.